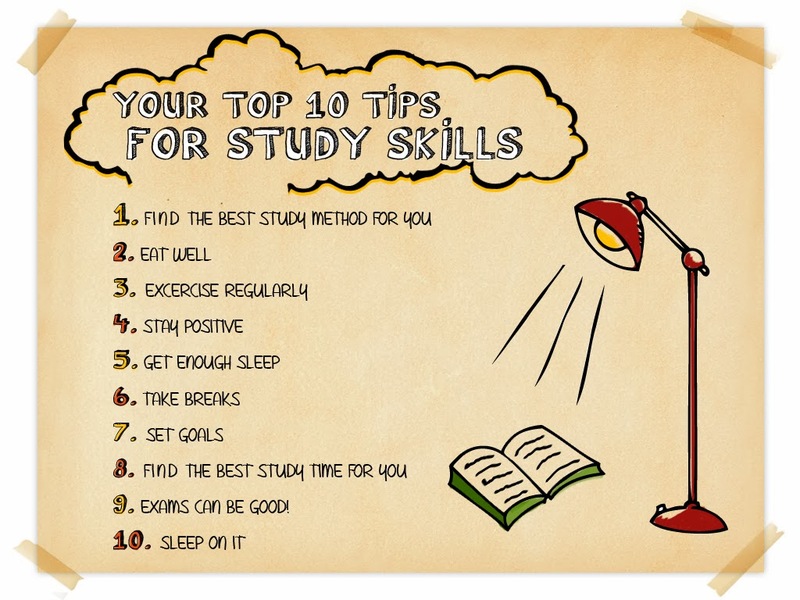 Top 10 Study Tips | Live to Learn! An environment which suits you to study rather than an environment which is standard but not as per your style. 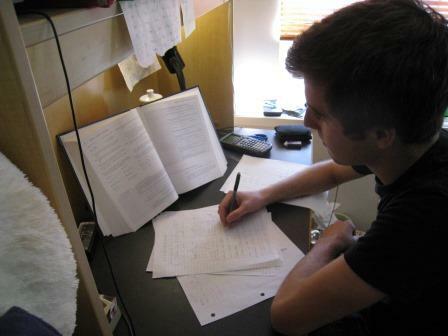 Always study with full concentration and do not bother if it reaches to only one or two hours. Drink plenty of fluids, especially water, and eat healthy foods. Keep sugary foods to a minimum. Make sure you get enough sleep each night.Regular physical exercise makes you feel great, boosts your energy and helps you relax. So try to keep up regular sporting activities or at least fit in some regular exercise as often as you can. Have all the appropriate materials with you before you start a session of study to minimize distractions. Especially if you're having doubts in the concepts or facing problems while solving the questions or facing trouble in grasping a new concept. They will be happy to help. Deep breathing exercises at the start and end of each session will also rejuvenate your energy levels. You should also involve yourself in outdoor activity of half an hour or an hour as it always helps.